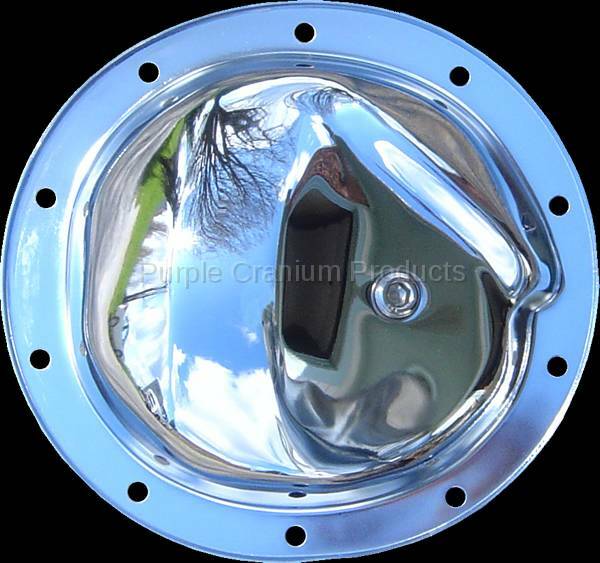 H3 Hummer - Chrome Differential Cover – Options to build your chrome differential cover are listed below. Over 32 different powder coated colors, fasteners and drain/fill plugs, gasket type. We let you pick the color, the type of fastener and fill and drain plug options for your chrome differential cover / rear end cover. hands don't even get dirty.